Package combining Pro-ject's VCS MkII record cleaning machine and matching dust cover. 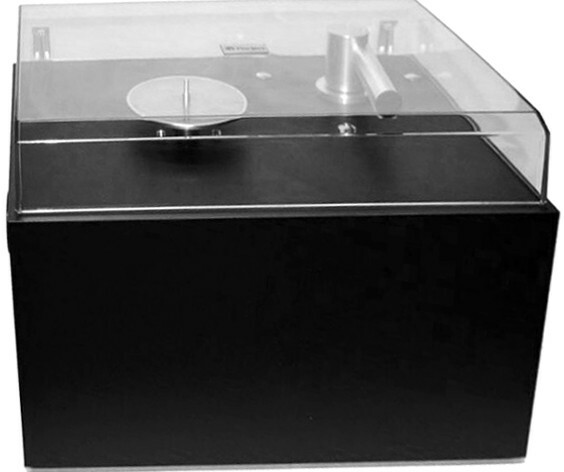 This package combines the Pro-Ject VCS MkII record cleaning machine and dust cover. Pro-Ject VC-S MkII is the latest version of this excellent record cleaner, a capable wet cleaning machine for vinyl & 78rpm shellac records, the Pro-Ject VCS MkII is a radical new development that removes dirt and dust from your valuable records. This high-quality perspex lid is designed to keep any unwanted dirt and dust off your Pro-Ject VCS MkII record cleaning machine. This durable lid is ideal for keeping your VCS MkII in a pristine condition and comes supplied with hinges. 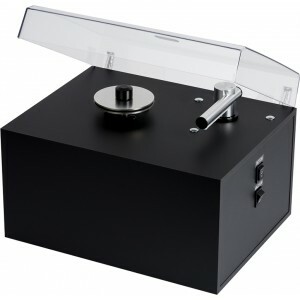 For more information, view our main Pro-Ject VCS MkII Vinyl Cleaning Machine page. 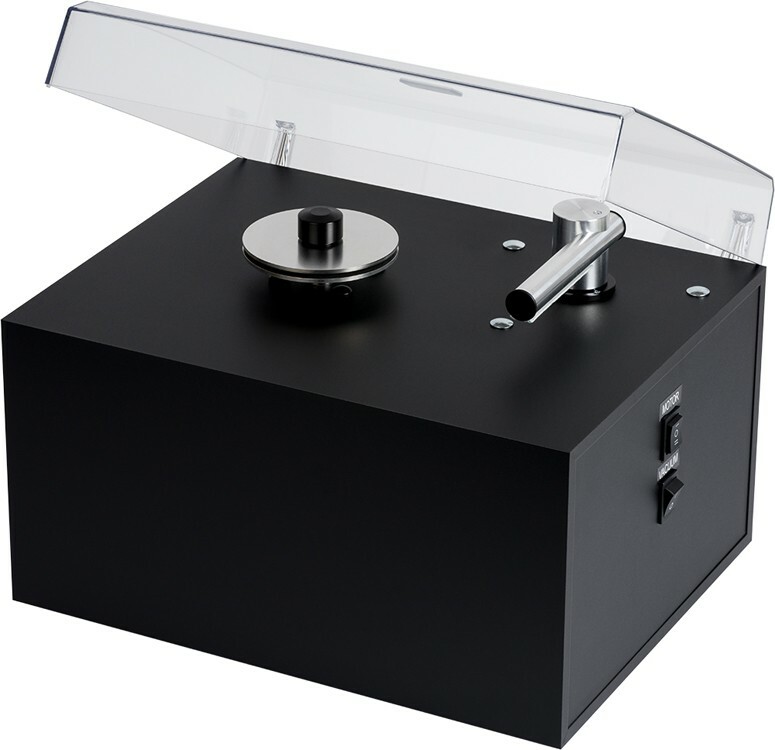 For more information, view our main Pro-Ject VCS Machine Dust Cover page.